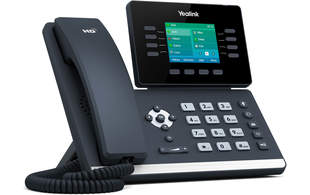 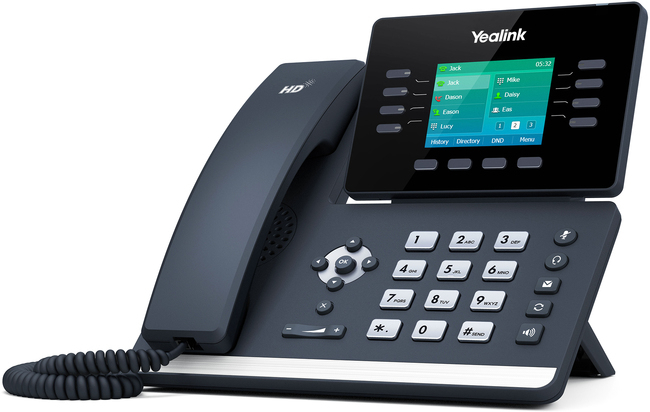 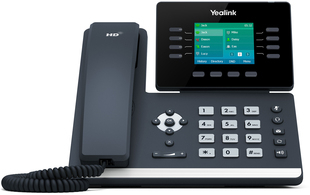 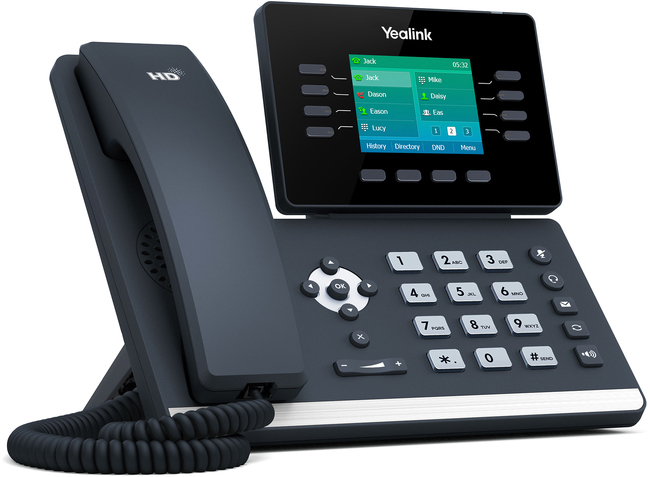 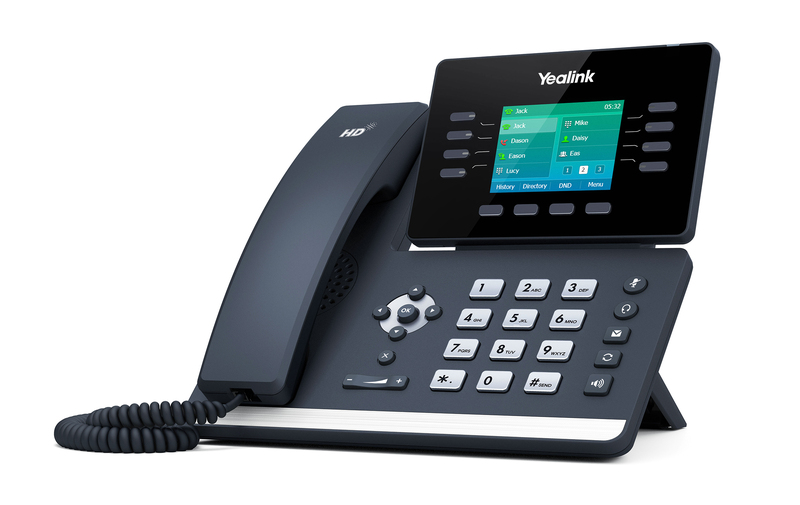 The Yealink T52S is an easy to use business media phone with a 2.8" colour screen. 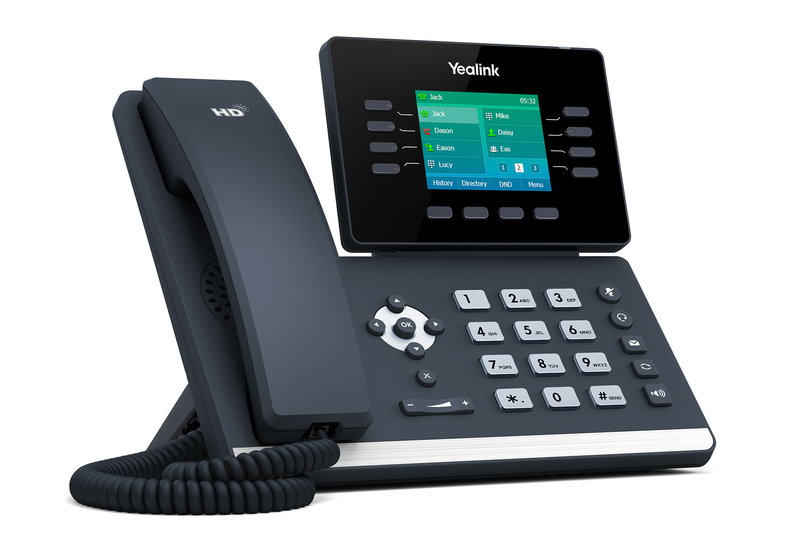 Ideal for busy executives and professionals, this device features Yealink's optima HD voice technology and Opus audio codec meaning it delivers superb audio quality and crystal-clear voice communication. 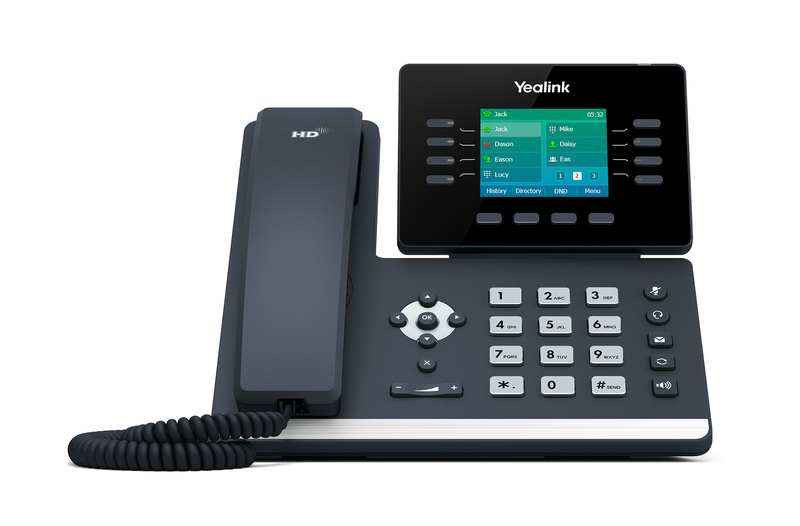 With various advanced features such as Gigabit Ethernet technology, built-in Bluetooth and an integrated USB 2.0 port, the T52S offers a high quality IP phone with an enhanced user experience. This product comes with a Lifetime Warranty, this warranty covers selected Yealink products purchased from ProVu from the date of purchase until 12 months after the official end-of-life date.